Home dog boarding is all about ensuring your pet is looked after to the same standard you do at home, no kennels and no cages, they live freely in our carers home as part of the family. They get taken on doggy days out and receive all our carers love and attention. 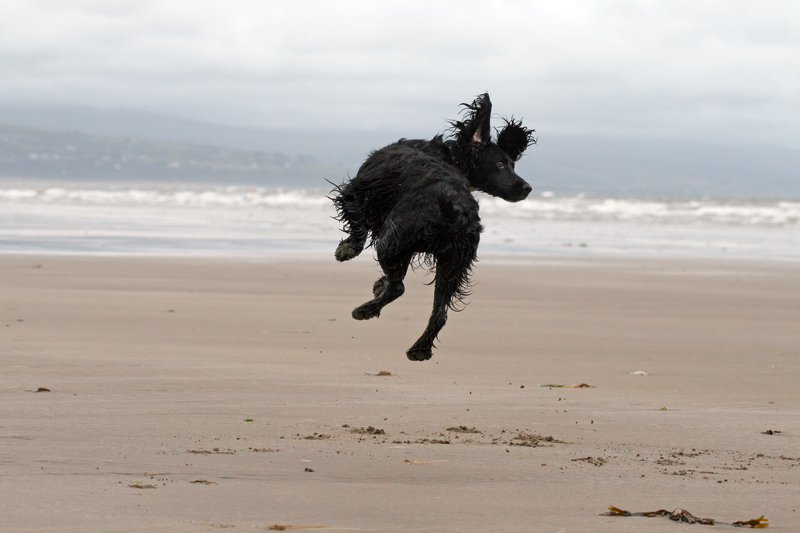 Every doggy holiday is tailored to your individual dogs needs. Our furry friends deserve a holiday as well as us, so whilst you are away on your holiday, book your dog in with one of our experienced dog carers for a holiday of a lifetime. So what do they get up to on their doggy holiday – well grab a brew and check out our short video showcasing our gorgeous four legged guests having the time of their lives on holiday with us at Canine & Co Home Boarding. Enjoy!